1.82 MB, 1080x1920px, 5.2 secs. 29.71 MB, 1080x1920px, 5.2 secs. 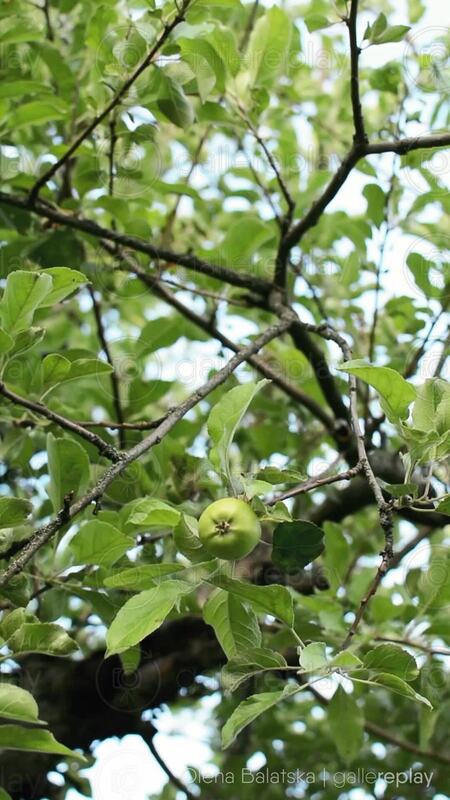 Low angle view of green apple hanging in tree while wind moves the leaves.